Wanna learn how our favorite 6" tokusatsu figures are made? Well, worry no more as Bandai's official youtube channel has posted the S.H. 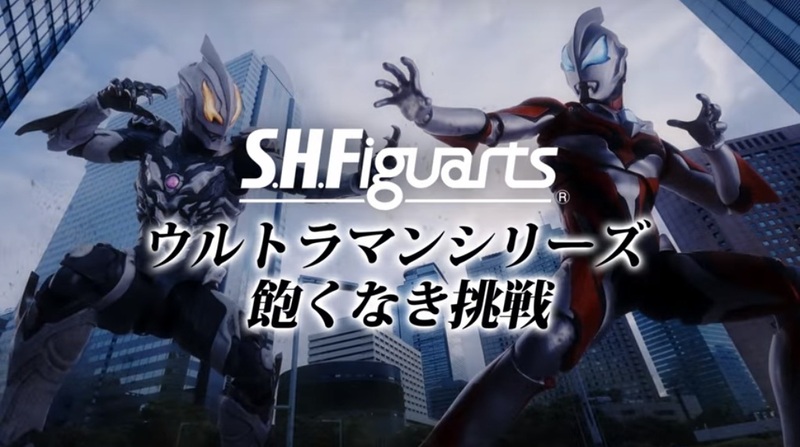 FiguArts Ultraman Series Concept Introduction video. The video focuses on the development of the S.H. 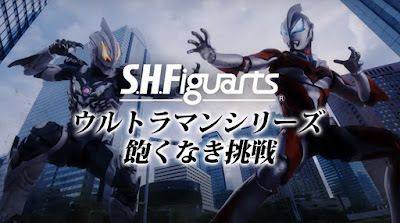 FiguArts Ultraman Geed Primitive figure from it's prototype design to it's final approve version, ready to be sold to the collectors who are eager to add this to their precious SHF collection.